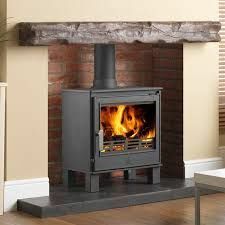 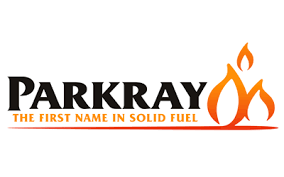 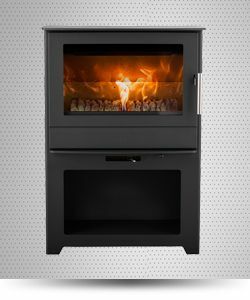 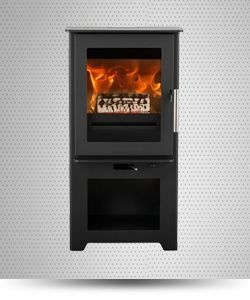 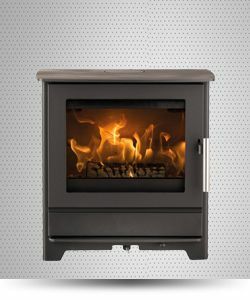  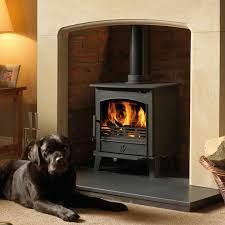 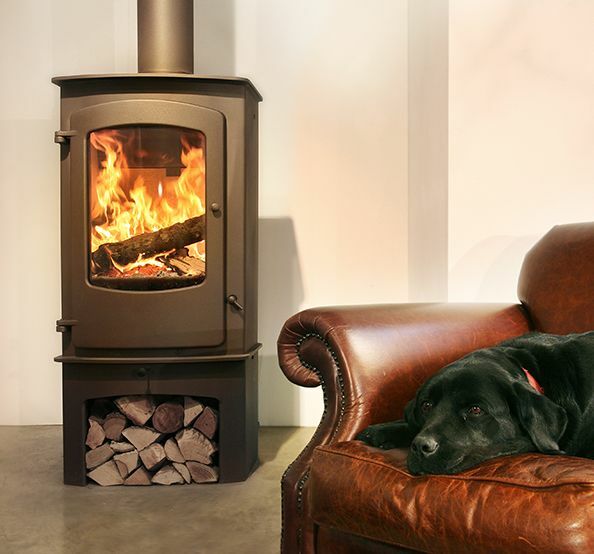 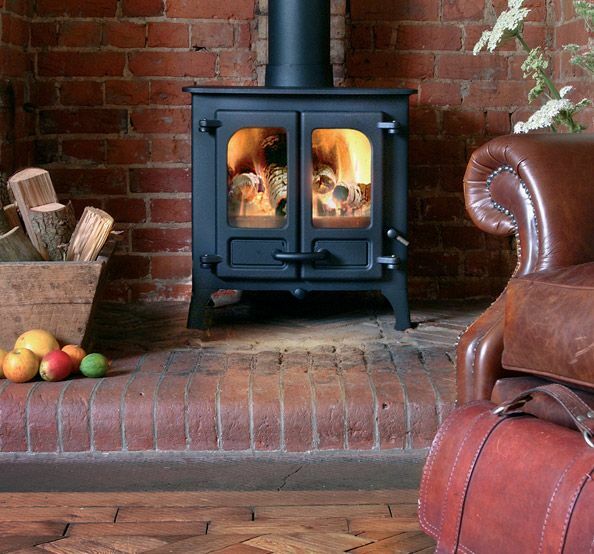 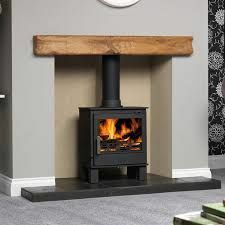 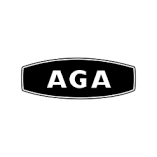 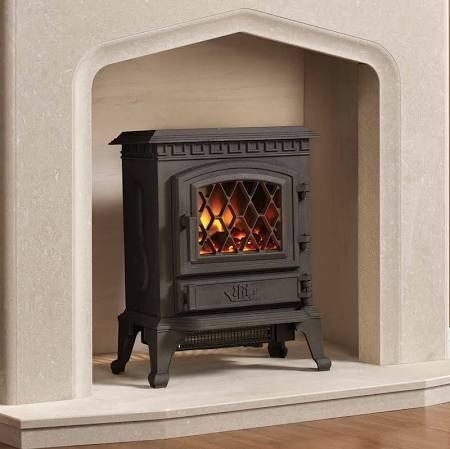 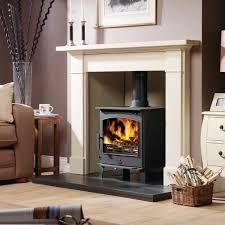 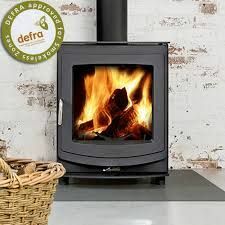 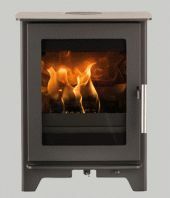 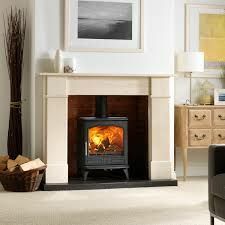 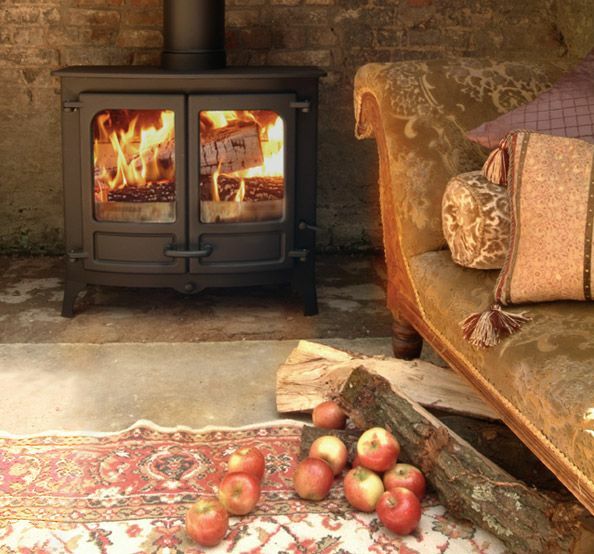 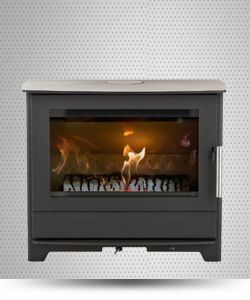 Firestove pride ourselves on supplying multi-fuel stoves, from the leading manufacturers, including Aga, arrAow, Esse, Broseley, Stovax, Charnwood, Villager and Yeoman at discount internet prices. 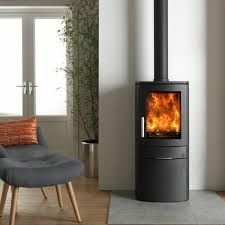 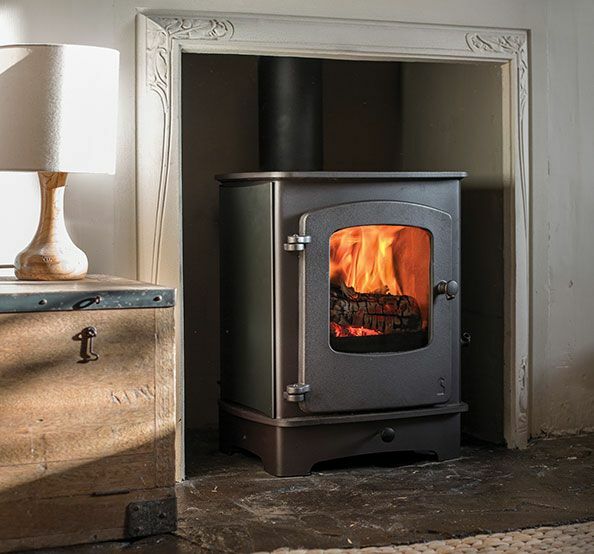 You can reduce your home fuel bill with a cost-efficient multi fuel stove, using a choice of eco-friendly energy sources, such as coal, peat, wood and logs, wood pellets, or even biomass products. 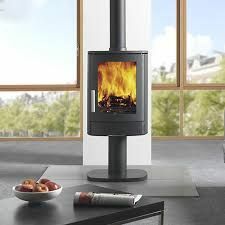 Multifuel stoves, also known as solid fuel stoves, burn the fuel on a riddling grate, which allows air to circulate all around the fuel and maximise the heat output. 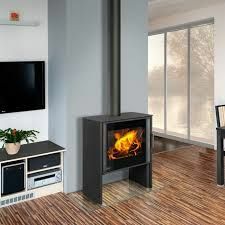 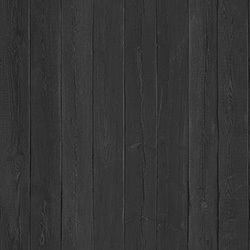 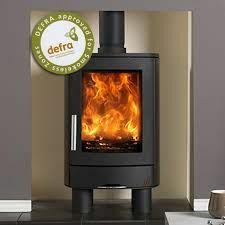 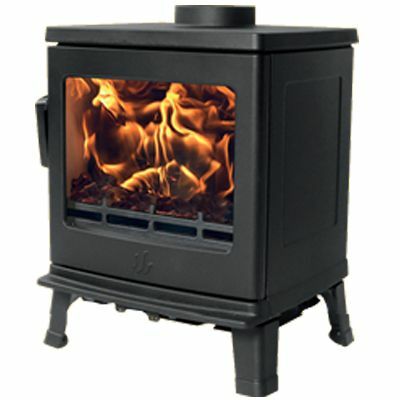 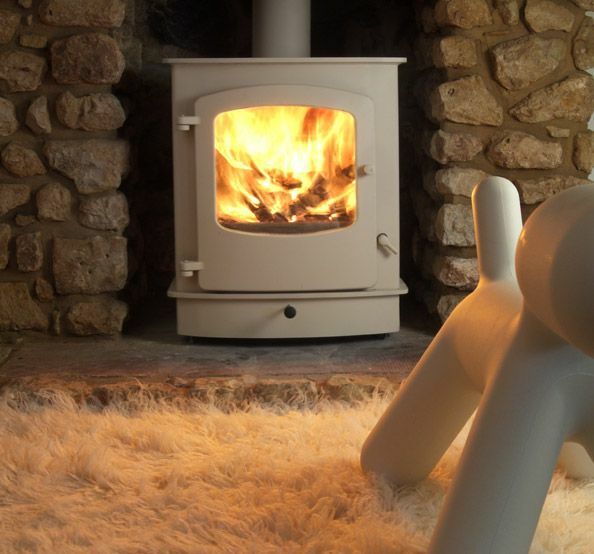 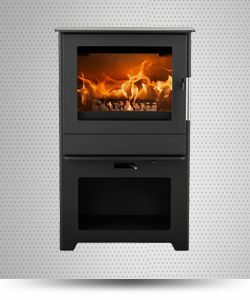 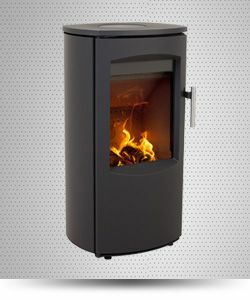 All our multifuel stove prices include VAT, delivery to the mainland UK and a selection of free offers. 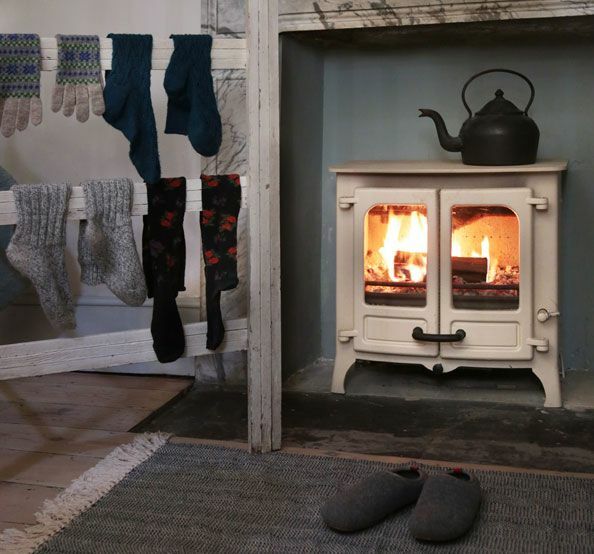 © Copyright Firestove.co.uk All rights reserved.